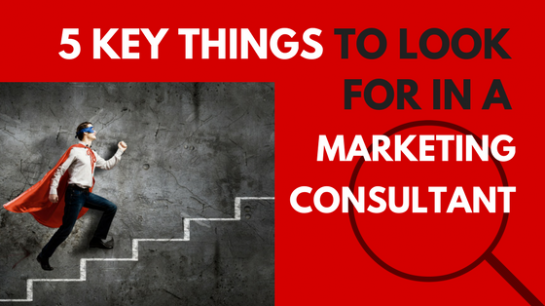 How do you choose the right marketing consultant for your business? See our quick checklist to help you decide. 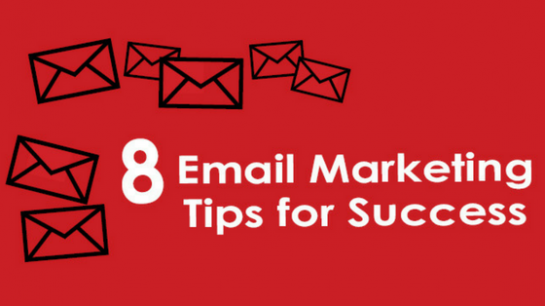 Here’s some best practice techniques and tips for a winning email marketing formula! 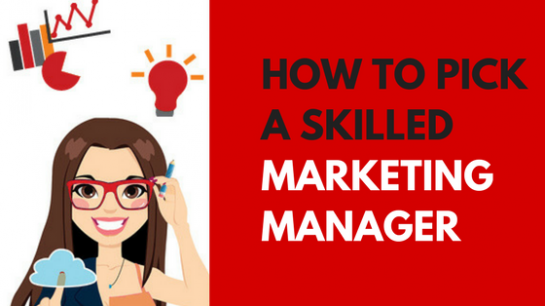 What are the traits to look for in a skilled Marketing Manager? Find out what skills are necessary in today’s digitally driven consumer environment. 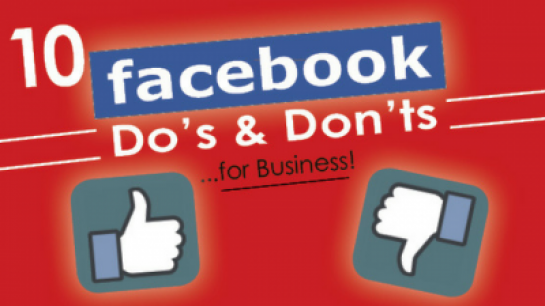 Get the lowdown on what you should and shouldn’t be doing on Facebook for better engagement and results. 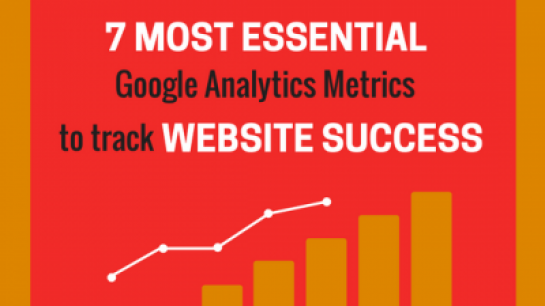 Tracking Google Analytics metrics is free, efficient and valuable for any business. 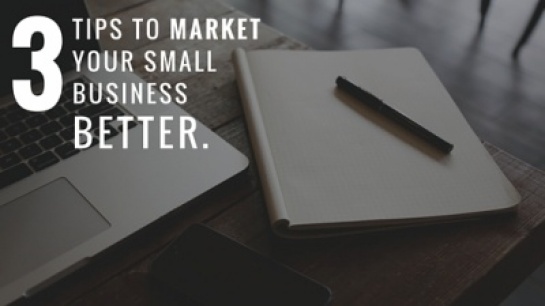 Find out how your business can benefit and get free tips to improve your marketing. 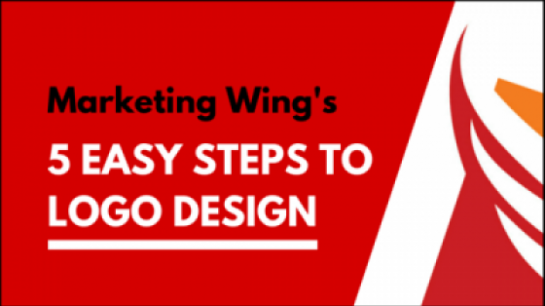 What’s the process for professional logo design? 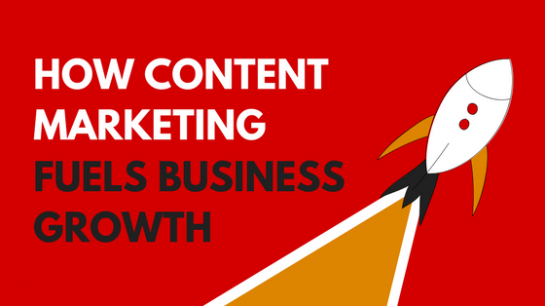 View our Infographic that explains it in 5 simple steps. 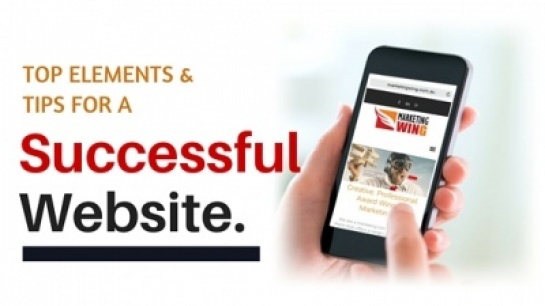 Essential website pages to get you the best return. 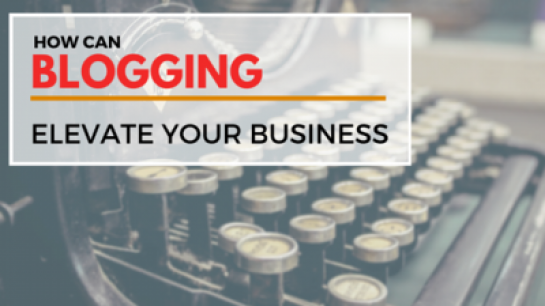 3 significant advantages blogging can provide any business. 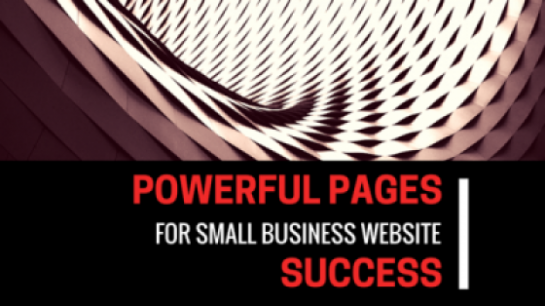 Find out what key aspects you need for a successful website and some great website tips to market your business better.